Police have detained 22-year-old Michael Boatwright. 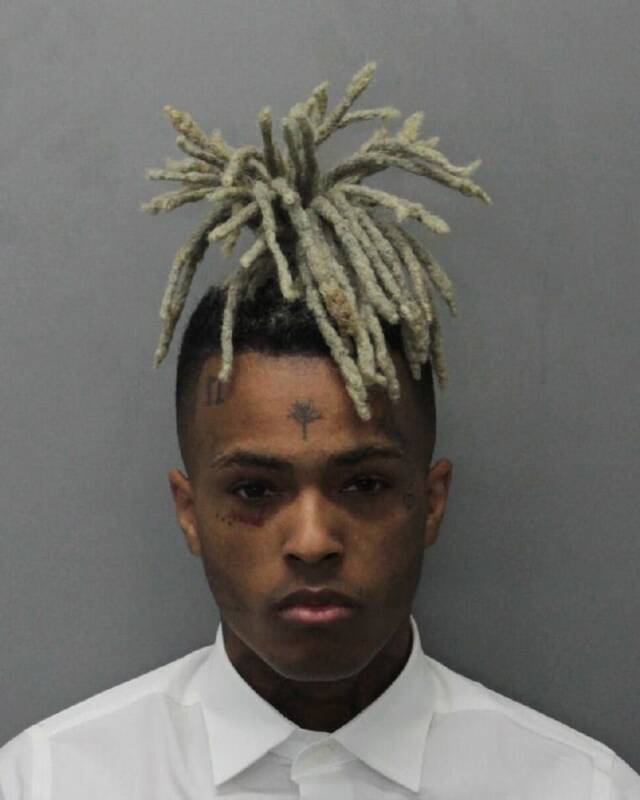 A second person has been arrested by police investigating the death of XXXTentacion, Pitchfork reports. According to police documents seen by the website, 22-year-old Michael Boatwright was served with an arrest warrant for first degree murder on July 10 after being initially being arrested on drugs charges on July 5. Boatwright's arrest follows that of Dedrick D. Williams, also 22, on June 20. Williams was detained by Broward County officials and booked on several charges, including first degree murder, a probation violation for theft of a car, and driving without a valid license. XXXTentacion was shot and killed outside a motorcycle dealership in Deerfield Beach, Florida on June 18. 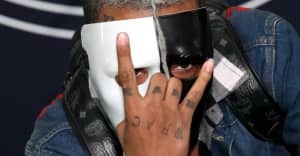 At the time of his death, XXXTentacion was awaiting trial on charges including domestic battery, aggravated battery, and false imprisonment against his pregnant girlfriend dating back to 2016. Reports earlier this week suggested that the late rapper signed a $10m record deal shortly before his death. A posthumous album is expected to be released in October.